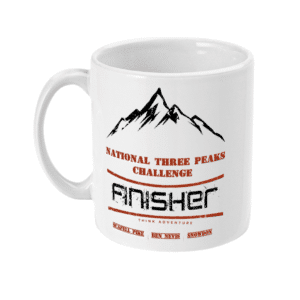 Are you looking for the Think Adventure finisher T-shirts? 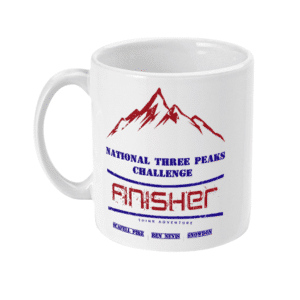 You can view the National Three Peaks t-shirts and the Yorkshire Three Peaks t-shirts on the Teemill store. Are you looking for maps, clothing and hiking equipment? 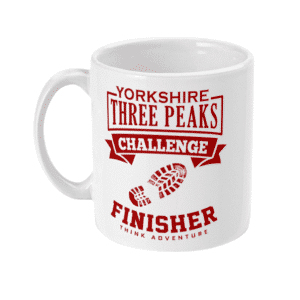 Visit the hiking equipment page to view everything required to complete your challenges.